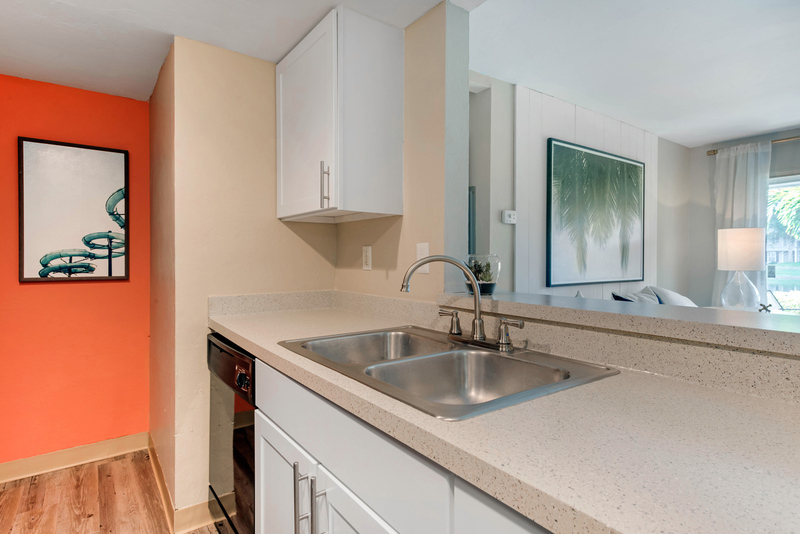 Located in Fort Myers, Florida, Brantley Pines offers luxurious one, two, and 3 beds apartment homes with washers and dryers, private entrances, and the state of the art conveniences that you've come to expect. Enjoy your newly remodeled apartment home with stainless steel-steel appliances, full-size washer dryer, and new wood-like flooring. We're just one mi. from shopping, dining, and entertainment at the Bell Tower Shops and within five miles of SW Florida International Airport, the beautiful Fort Myers Beach, Sanibel and Captiva Islands, with easy access to public transportation. Brantley Pines - 2A is a Two Bedroom Two Bath Apartments for Rent at 1801 Brantley Rd in Fort Myers FL. Find other listings like Brantley Pines - 2A and listings near 1801 Brantley Rd by searching Oodle Classifieds for Two Bedroom Two Bath Apartments for Rent in Fort Myers FL.